Koozie® is a registered trademark of Norwood Promotional Products, LLC. It is incorrect to use the brand "Koozie" as a noun. Koozie® is a brand of beverage coolers. 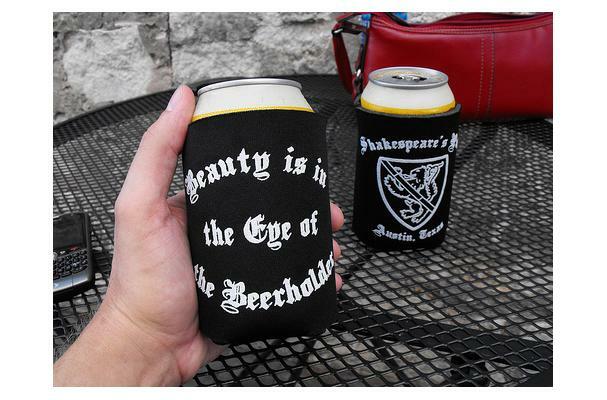 Product branded "Koozie" are typically a foam or fabric beverage cover designed to keep beverages cold.